Recycling is fundamental and everybody is trying to find a solution especially for those occasions in which plastic is still used too much. Supermarkets should be the first concern because of all the plastic packaging still used there, in particular in the fruits and veggies area. 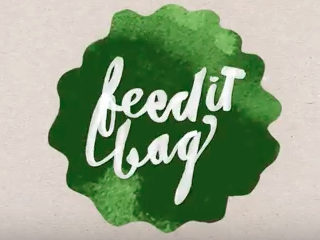 FEEDitBaG is an alternative to the thin plastic bag used in that supermarket area. 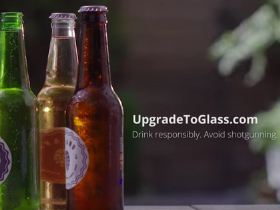 The less enchanting and exciting type of recycling is – at least apparently – the reuse of food waste. 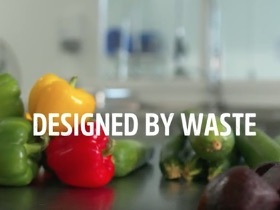 Nevertheless, The Waste Factory has succeeded – thanks to their products and packaging – in giving a new life to food waste in ways that are tasty on one hand and appealing on the other.